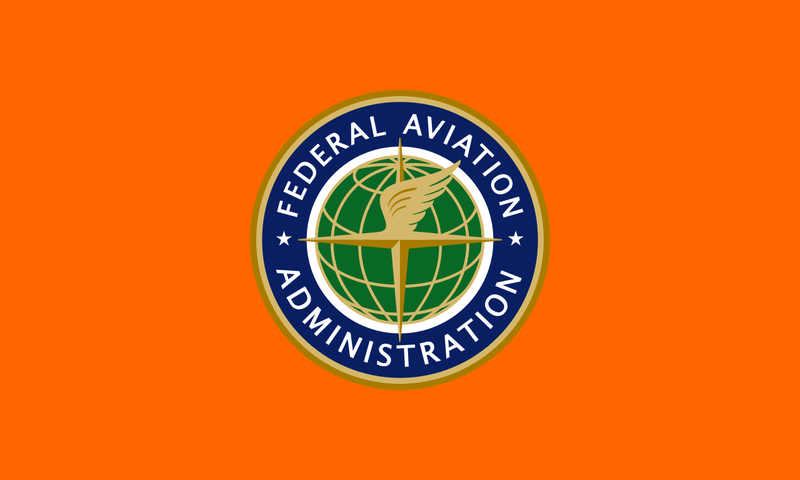 Flag of the Federal Aviation Administration. The president’s nomination Tuesday of Dickson, a retired Delta executive, to run the FAA for a five-year term came just hours after the agency was put under new scrutiny. Transportation Secretary Elaine Chao has instructed her department’s inspector general to audit the FAA’s approval of the 737 Max 8 aircraft manufactured by Boeing. Two of the aircraft have crashed in the last five months, killing 346 people. The crashes led more than 40 countries to ban flights by the 737 Max 8 until the causes of the crashes could be studied. But the FAA only grounded the planes in the U-S, after investigators analyzing the crashed airliners’ black boxes detected “clear similarities” between the two flights. Boeing says it will make changes to the Max 8's flight-control system software. But the European Union and Canada says they will conduct their own reviews of Boeing's work, and not simply take the FAA's word that the alterations are safe. Those reviews could undercut the FAA's global reputation. Contributing to the FAA's clouded reputation are news reports that Boeing employees did some safety-certification work on the 737 Max aircraft on the FAA's behalf. The FAA has been without a permanent administrator for more than a year. Deputy Administrator Daniel K. Elwell, a 2017 Trump appointee, has been the agency’s acting administrator since January, 2018, following the end of Obama appointee Michael Huerta’s five-year term as administrator. During a Wednesday visit to the University of Illinois Urbana campus, Senator Durbin said he welcomes a permanent appointment. The FAA was also managed by acting administrators during the Obama administration, from September 2007 to May 2009. Sen. Durbin says Dickson “certainly knows the industry”, but he wants to know about Dickson’s commitment to aviation safety, before deciding how he’ll vote on his nomination, which requires Senate confirmation.